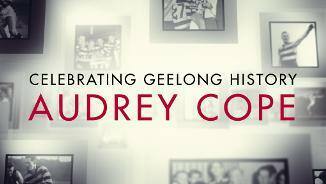 Geelong's first ever female captain speaks about the 1954 game, and shares her thoughts on the current AFLW competition. 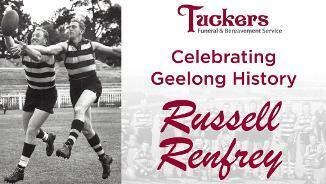 Proudly presented by Tuckers Funeral & Bereavement Service. 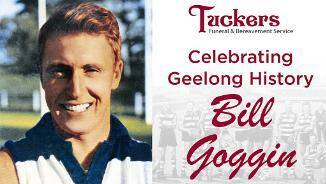 Bill Goggin reminisces on his remarkable football career thanks to Tuckers Funeral & Bereavement Service. 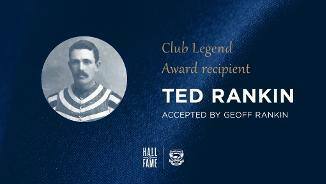 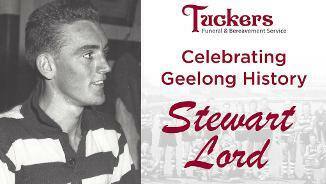 Stewart Lord reminisces on his playing career and the 1963 Grand Final thanks to Tuckers Funeral & Bereavement Service. 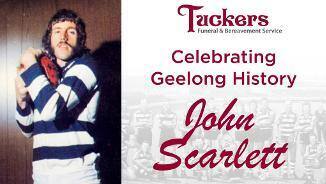 A look back at the 1967 GrandFinal - the one that got away - with John Scarlett, thanks to Tuckers Funeral & Bereavement Service. 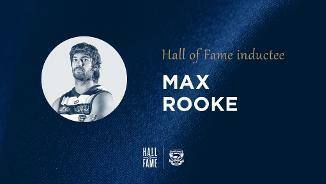 Geelong storms past the Dees in the 2005 finals series. 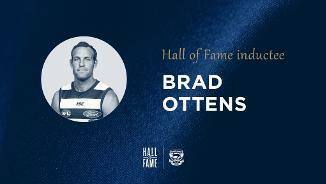 The Suns first home game at Metricon Stadium was a big outing for the Cats. 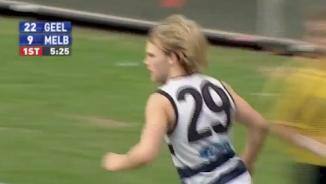 Take a look back at this classic match. 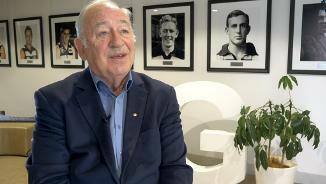 Enjoy this rare interview with the late, great Russell Renfrey, thanks to Tuckers Funeral & Bereavement Service.